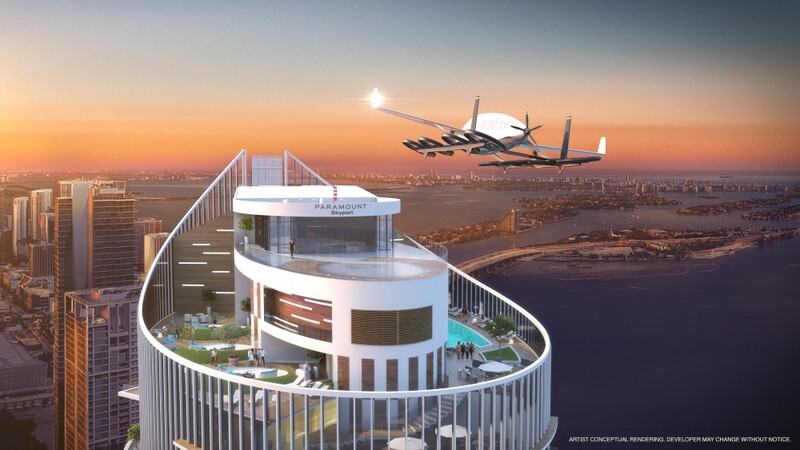 The tower will also be equipped with a hydraulic system on its roof that will eventually be the Skyport: a passenger drone pick-up and drop-off for residents. 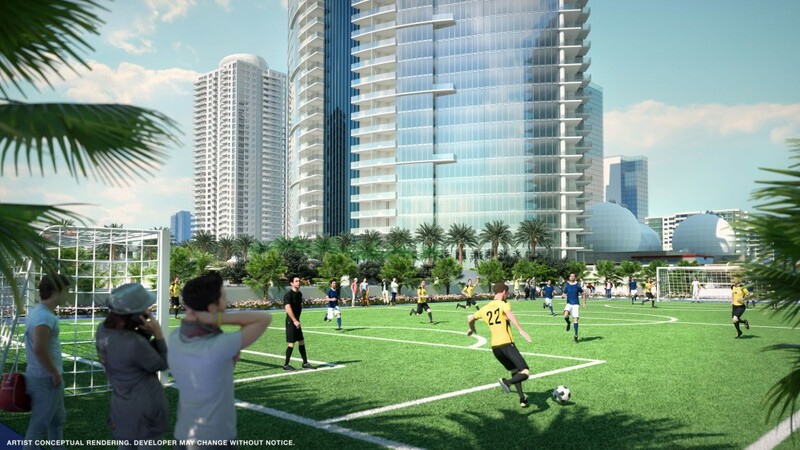 The country's first outdoor soccer field to be featured in a high-rise residential development. 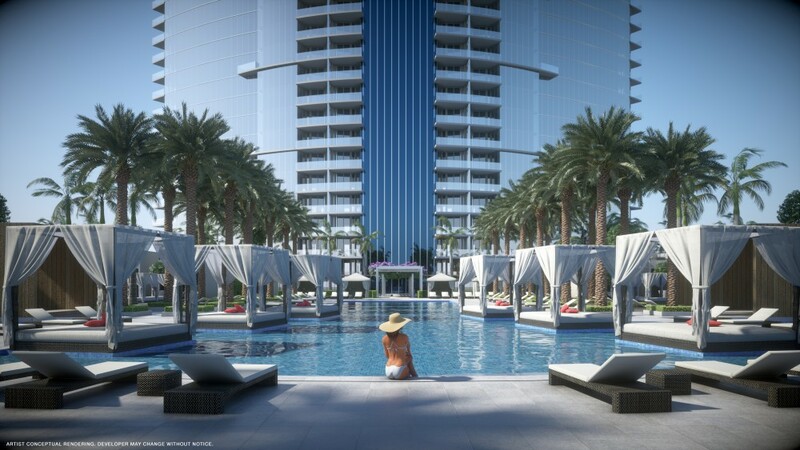 PARAMOUNT Miami Worldcenter, the signature luxury residential tower of Miami Worldenter, will be just an elevator ride from the vibrant blend of retail, restaurants, and nightlife planned for the mixed-use development. 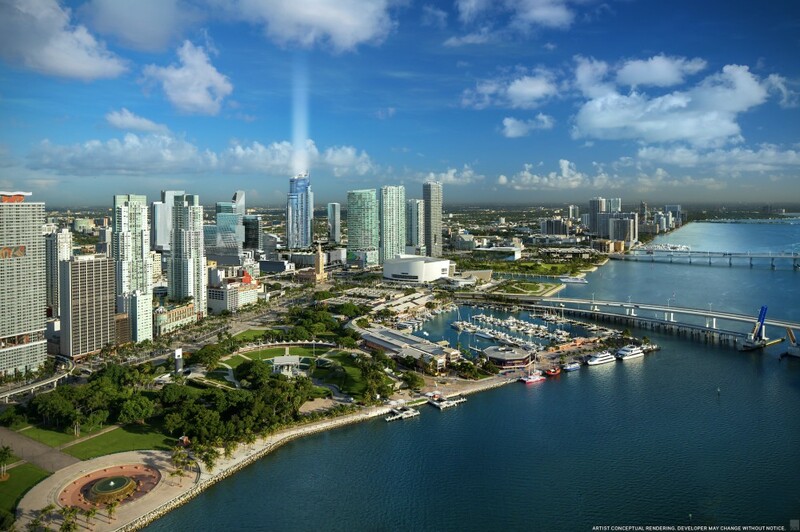 The 60-story skyscraper is the only residential tower currently for sale within the massive 27-acre Miami Worldcenter site – the second-largest urban development project in the nation. 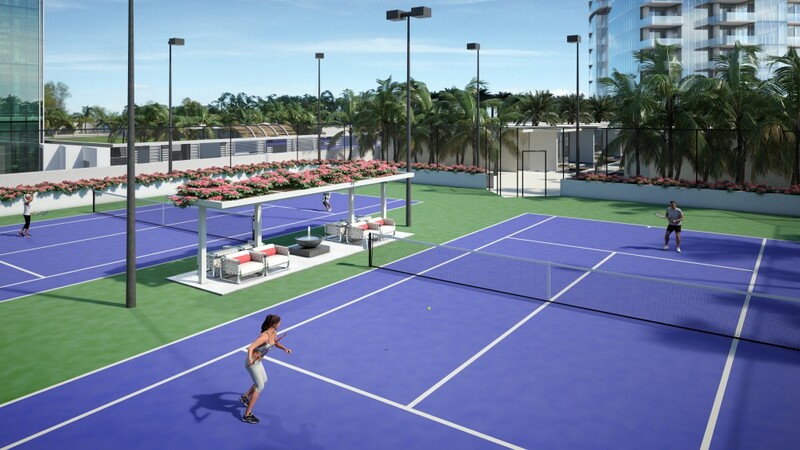 Making international headlines with its Upper Deck, which will debut as the largest amenity deck in the U.S. and spanning 90 feet above downtown Miami –PARAMOUNT will feature an extraordinary array of action-packed amenities that includes the country’s first outdoor soccer field to be featured in a high-rise residential development; two tennis courts; a resort-style pool; and multiple bungalows, among others. 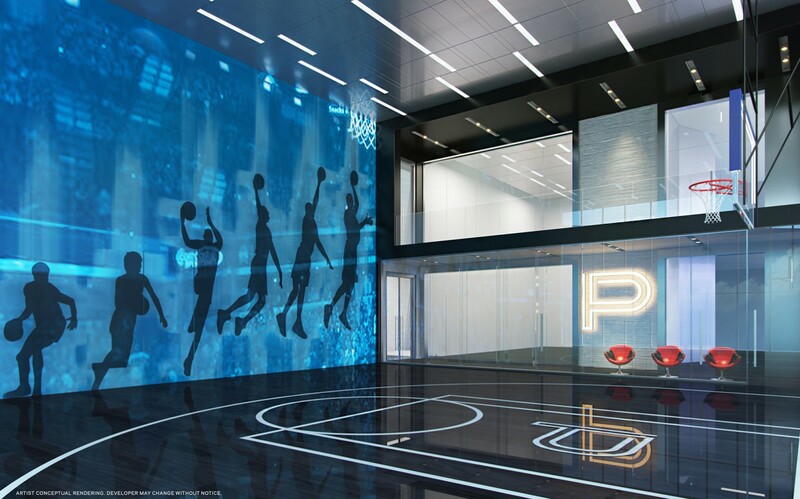 Offering a 5,000-square-foot Skyport for the future of flying cars, rooftop observatory, a world-class spa, boxing studio, golf simulator, indoor basketball court, Jam Room and Tai Chi deck, among others, PARAMOUNT Miami Worldcenter is known as the most amenitized building in the country – and possibly the world. 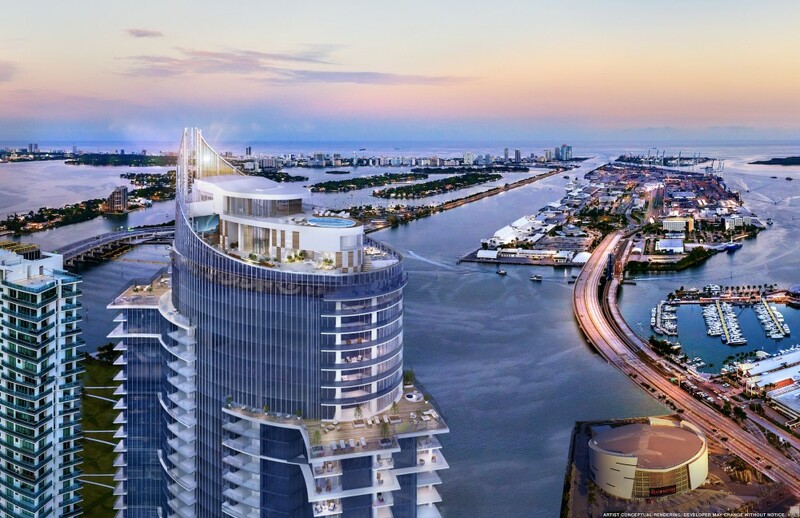 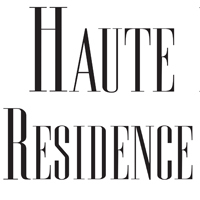 Putting the “world” in Worldcenter with more than 50 nationalities represented among its buyer pool – PARAMOUNT is 85 percent sold with more than $400 million in sales of their 500+ city- and bay-view residences. 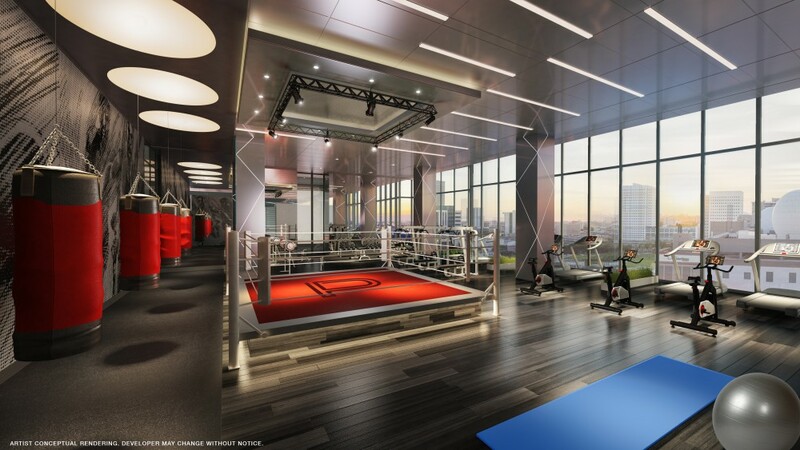 Tower residences range in size from 1,180 to 2,350 square feet, with prices starting at $750 per square foot. 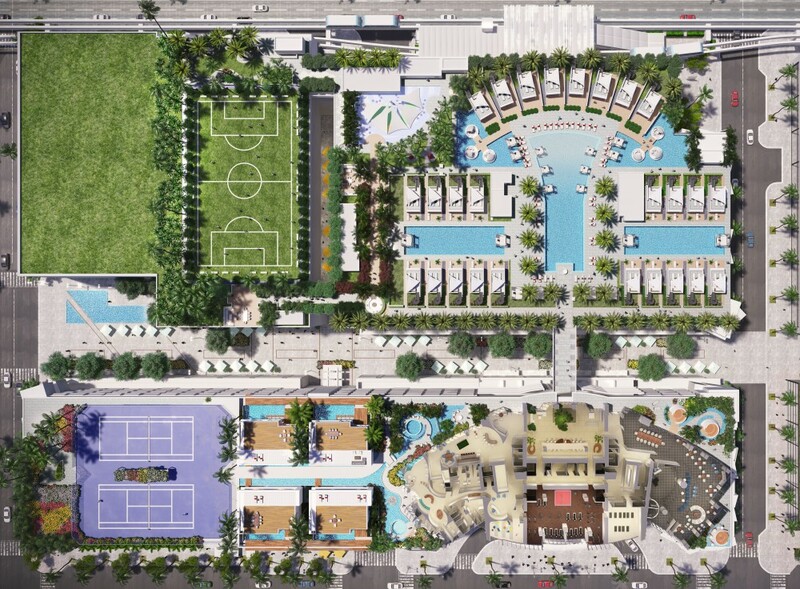 PARAMOUNT is on course for building completion in summer 2019.